Evan White serves as the president of Mid-Tenn Engineering and oversees the overall operations of the firm. Mr. White is responsible for managing the projects undertaken by the firm, coordinating with the client and consultants, and reviewing all technical calculations and design decisions. 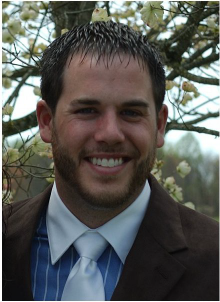 Mr. White has vast knowledge of commercial and industrial site design, utilities design, GIS mapping, and the grant funding process. Senior Project Manager: Civil designer of commercial and industrial site projects, and municipal utility improvements and rehabilitation. Keynote projects include the City of Lafayette water and sewer projects, and the Cobb-Vantress, Inc. Hatchery/Quality Control Center. Engineer I: Responsible for general civil engineering design while undergoing training and obtaining hands on experience in the office but applying the knowledge gained to the field. 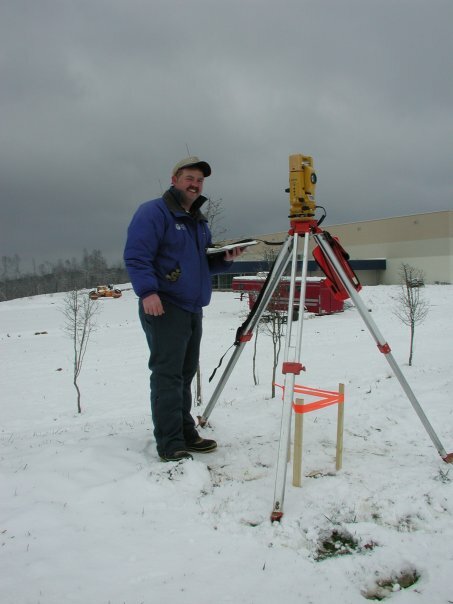 Chris provides experienced civil engineering design on site development projects, roadways, bridges, municipal water and sewer lines, and structures. Since he began working in engineering in early 1980's, Chris has gained valuable knowledge that serves our clients well today. Project Engineer: Civil designer of institutional, commercial, industrial, and residential structures and sites, roadway and drainage projects, and municipal utility improvements and rehabilitations. Keynote projects include City of Lafayette Water and Sewer Rehabilitations, and over 50 highway bridges in Macon, Smith, and Sumner Counties. Staff Engineer: General civil designer and field engineer. Keynote projects include Smith County Landfill, Nestle’ Waters North America Bottling Facility, and Lafayette / Red Boiling Springs Connector Water Line. Design Engineer: Structural designer of metal, pre-fabricated buildings constructed all across the eastern United States as well as the Caribbean. Project Engineer: Transportation and traffic designer, and construction engineer. Keynote projects include Briley Parkway Extension at Bordeaux (Nashville), Northfield Boulevard (Murfreesboro),Trinity Lane Widening (Nashville), Interstate 840 Interchange (Dickson), and Pre-Olympic Intersection Re-signalization Project (Atlanta). Engineer’s Aide & Draftsman: Survey crew rodman and transportation draftsman. Keynote projects include Hendersonville Bypass (Hendersonville), Interstate 440 (Nashville), and Interstate 40 Interchange (Mt. Juliet). Graduated with Bachelor of Science in Civil Engineering Degree with an emphasis on Structural Engineering. Studied mathematics and pre-engineering curriculum. Erosion Prevention and Sediment Control Program (EPSC), Levels I and II. 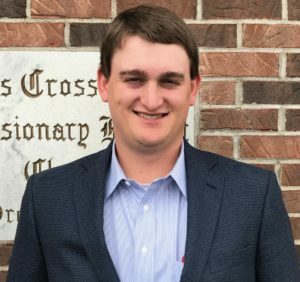 Jared Claiborne serves as an Engineering Intern at Mid-Tenn Engineering Company and works under the staff Project Engineers. Rehabilitation Project; 2015 CDBG Waterline Extension (Macon Co.
geotechnical inspection for Logan Aluminum (Logan Co. KY). Responsible for project inspection and surveying of commercial and industrial site projects, and municipal utility improvements and rehabilitation. Keynote projects include the City of Lafayette Water and Sewer Rehabilitation Projects.